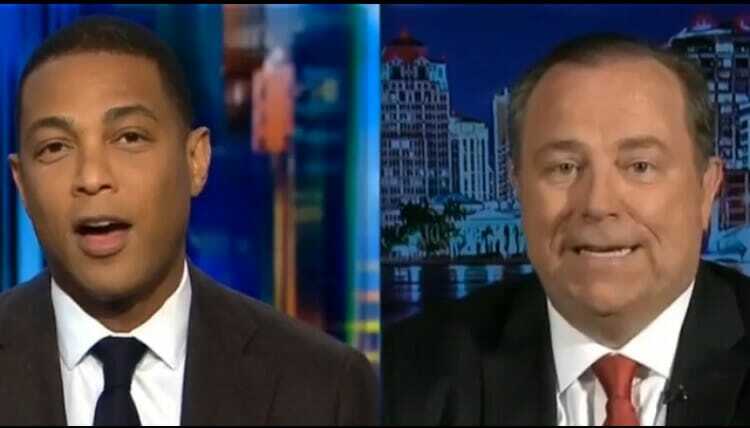 Newsmax CEO, Chris Ruddy appeared as a guest on CNN to discuss Obamagate and other current events with Don Lemon. As predicted, Don Lemon was denying the criminality of Obamagate by parroting boring talking points so Chris Ruddy gave him a little tune up. Don Lemon: “We shouldn’t just put talking points out there, or put information out there that has not been proven or because someone said it or because someone is trying to make the President’s initial tweet, which was not factual, trying to make it factual. We shouldn’t do that Christopher. That’s doing a disservice to the American public. Don Lemon:”Well what if it’s Mexico or Australia who leaked it? You’re assuming that someone with a high ranking position in the United States leaked that. Don Lemon is your typical mentally deranged liberal. He will continually deny that there is evidence that the Obama administration surveilled, unmasked and leaked information about Trump and his associates, however; he believes the Trump-Russia hoax is a fact even though there is no evidence.